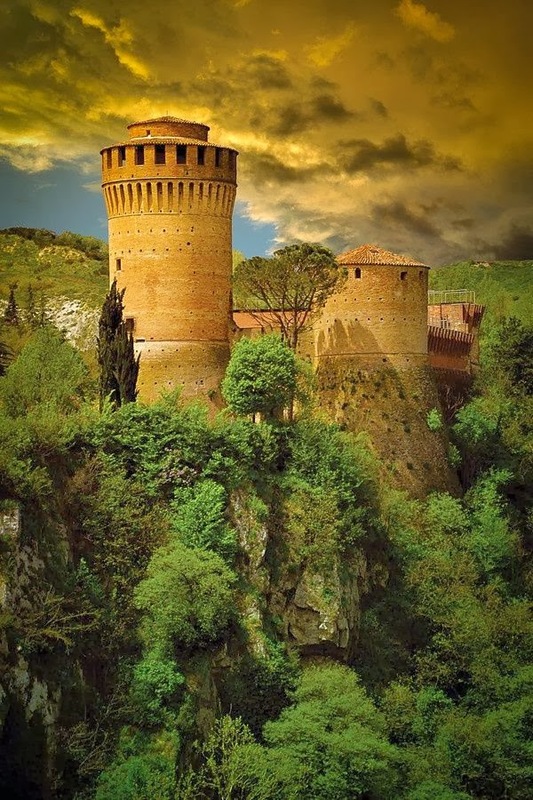 Brisighella is a comune (municipality) in the province of Ravenna, Emilia-Romagna, Italy. Brisighella borders the following municipalities: Casola Valsenio, Castrocaro Terme e Terra del Sole, Faenza, Forlì, Marradi, Modigliana, Palazzuolo sul Senio, Riolo Terme. It originates from a rocca castle ordered by Maghinardo Pagani and later expanded by Francesco Manfredi, lord of Faenza. It is the birthplace of Dino Monduzzi (1922—2006), a cardinal of the Roman Catholic Church.